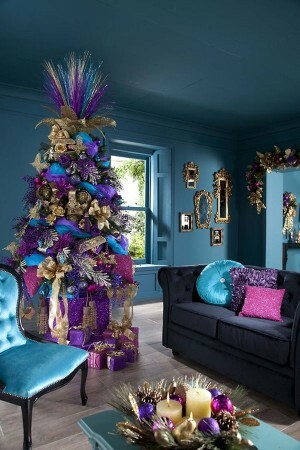 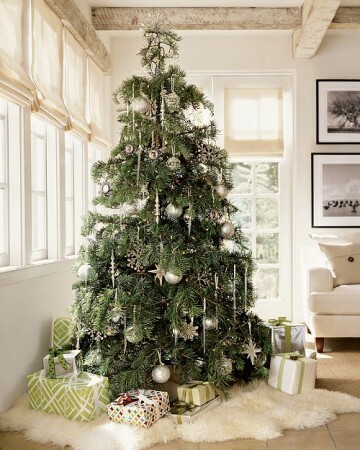 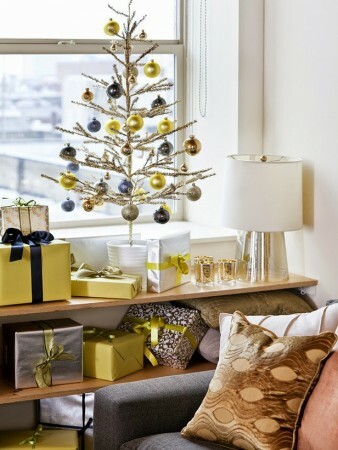 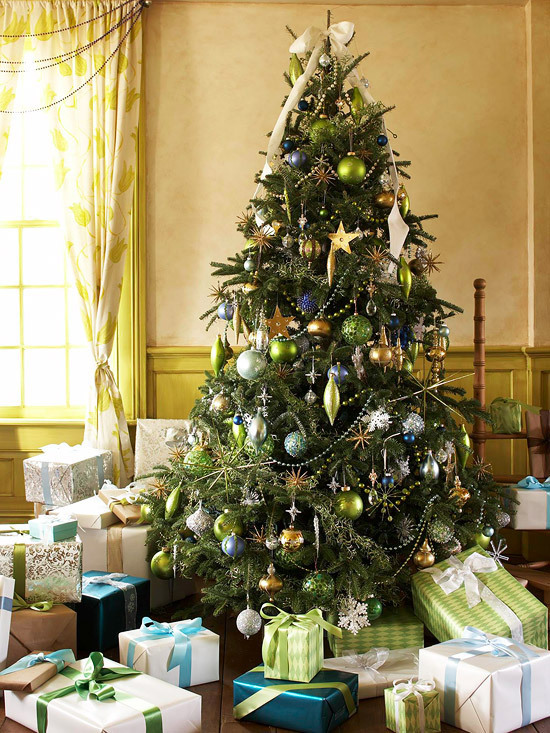 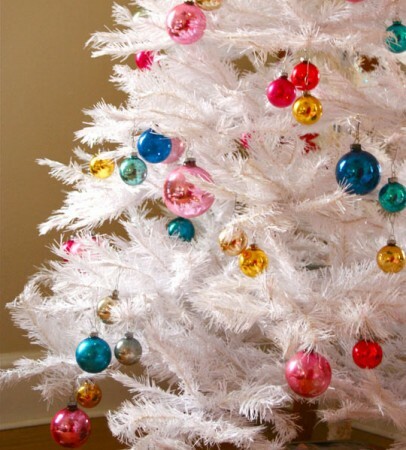 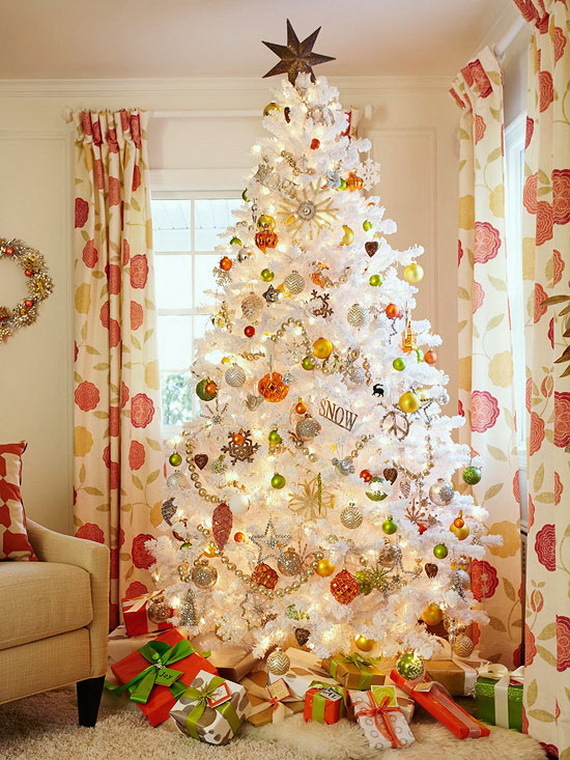 If you find tradition exhausting and are ready for a fresh change in your Christmas décor, try a new color scheme or a unique tree. 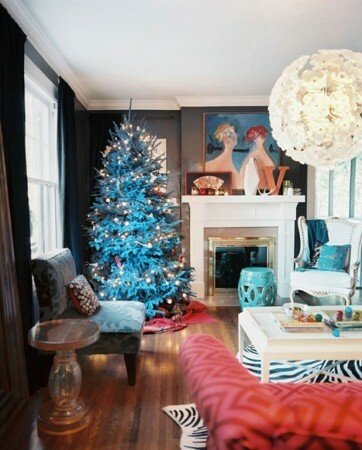 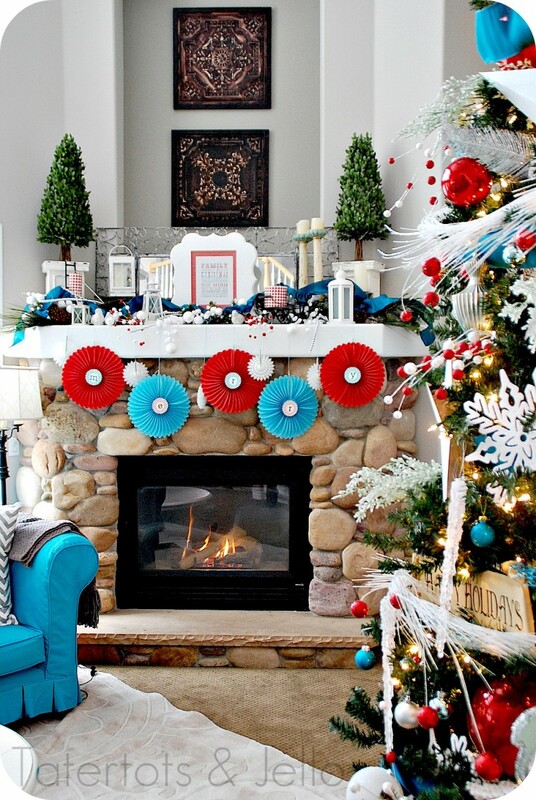 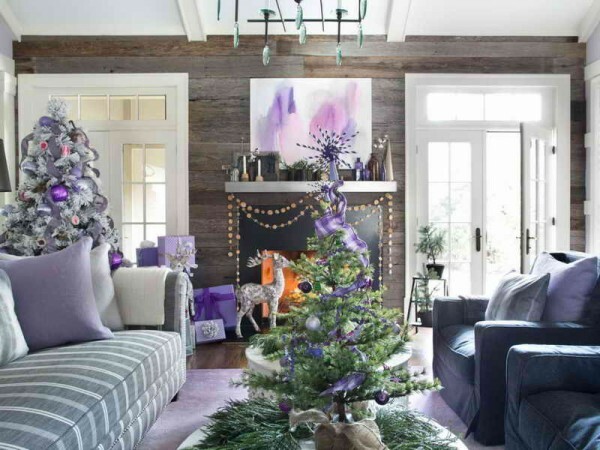 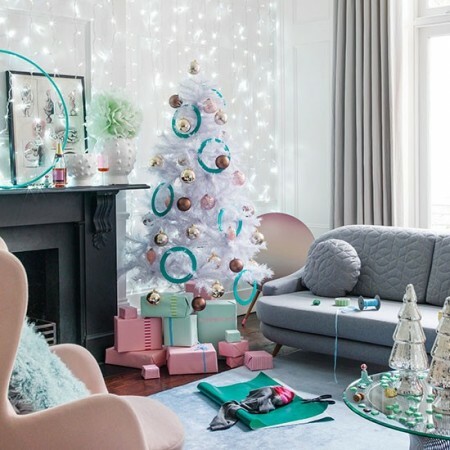 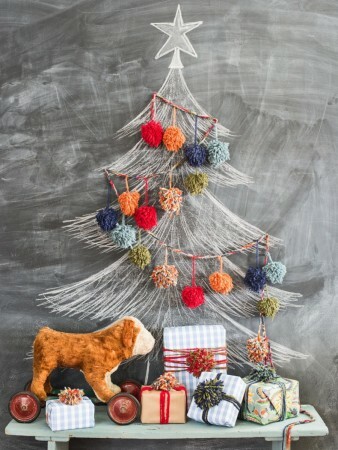 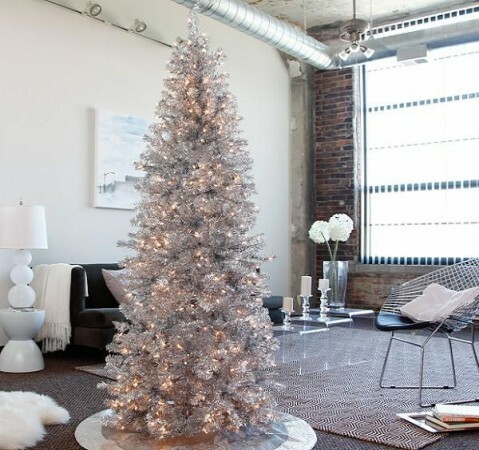 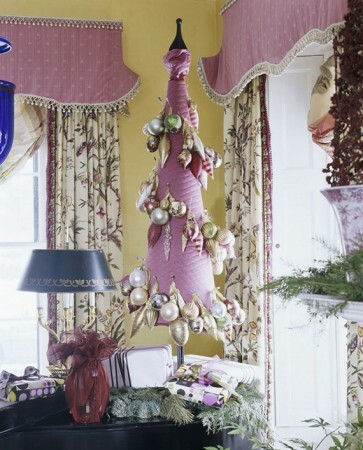 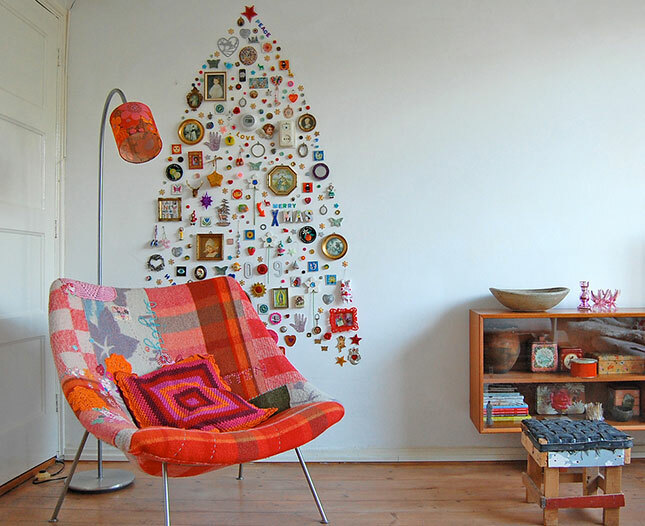 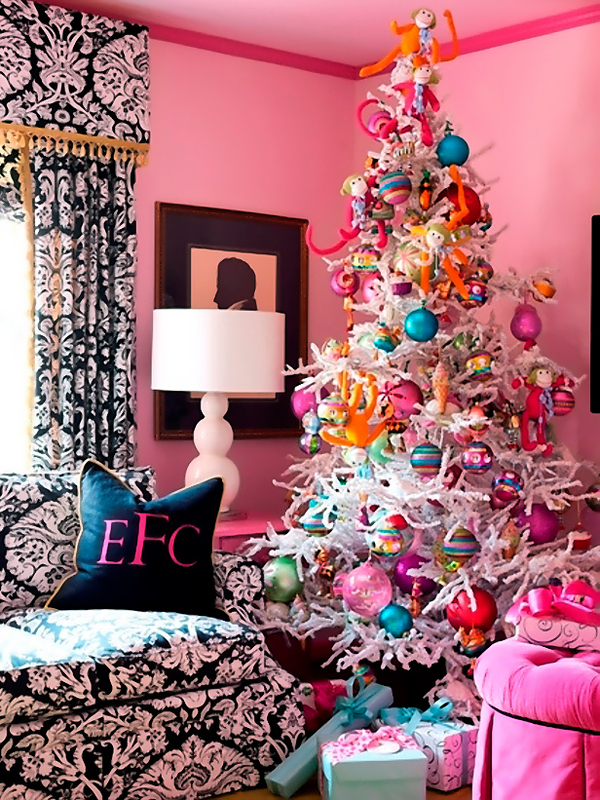 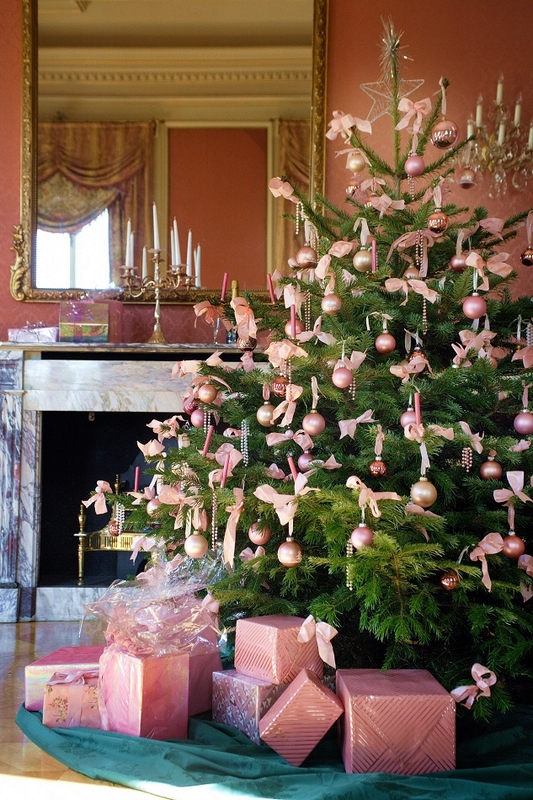 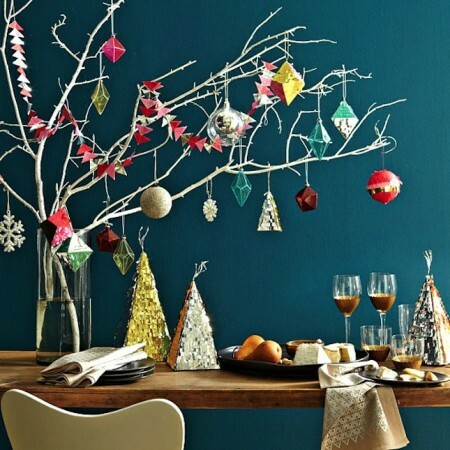 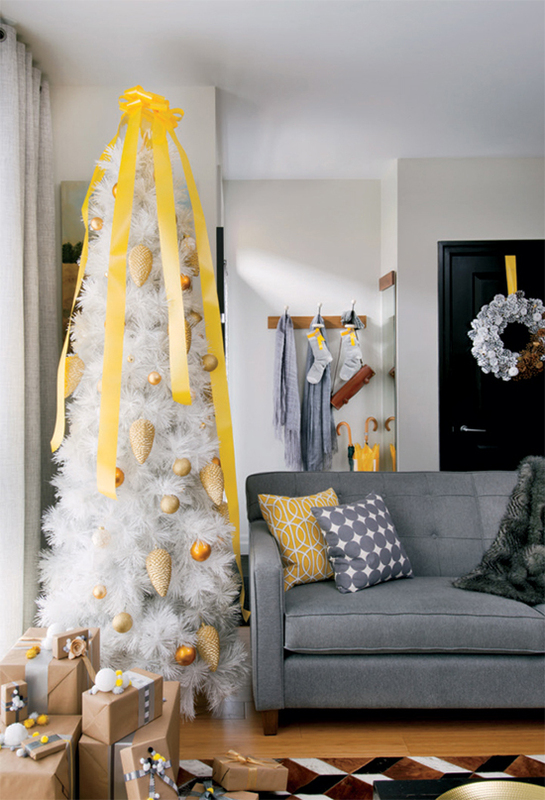 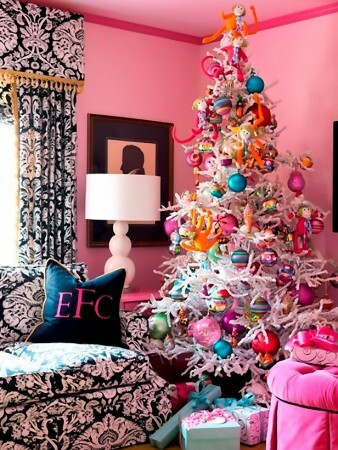 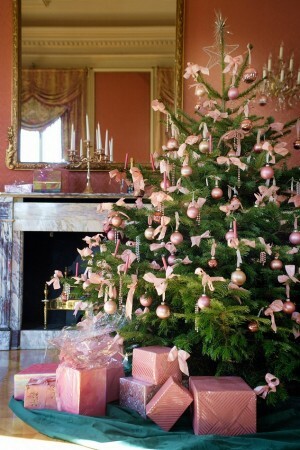 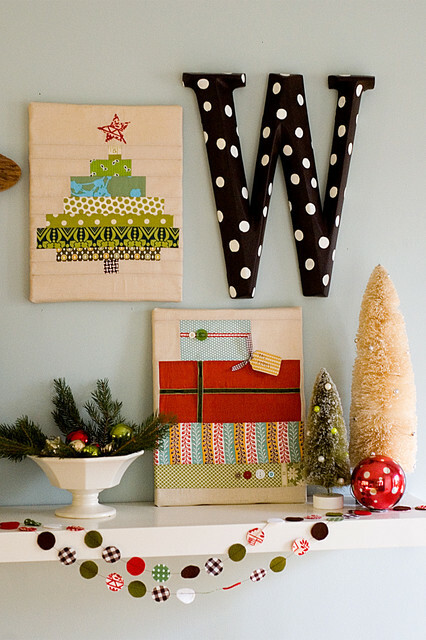 Here are 34 alternative Christmas colors and decorating ideas to inspire a change this year. 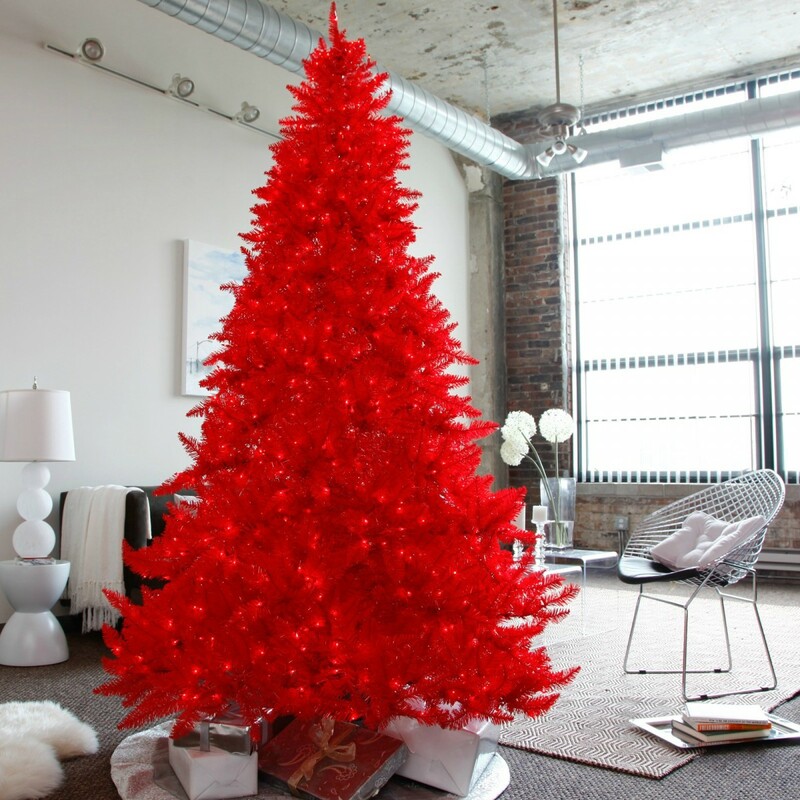 This Christmas, break free from the red and green and try something new. 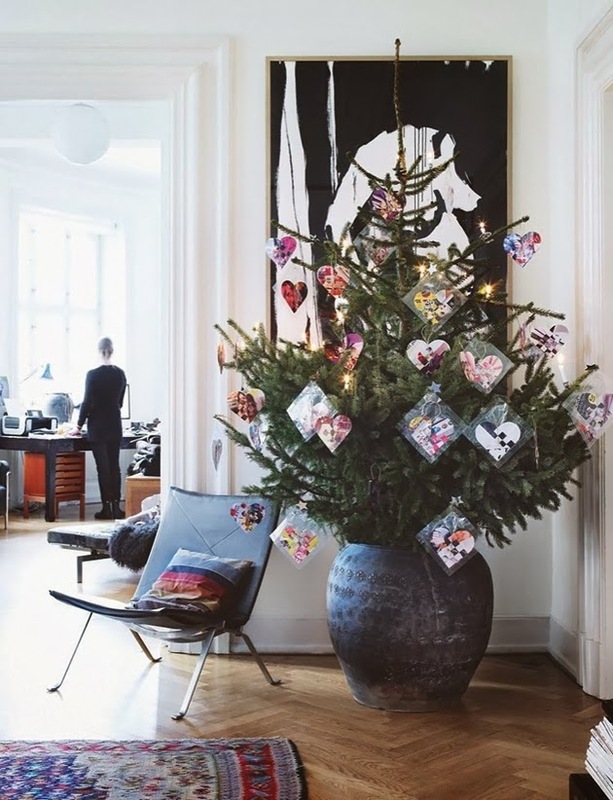 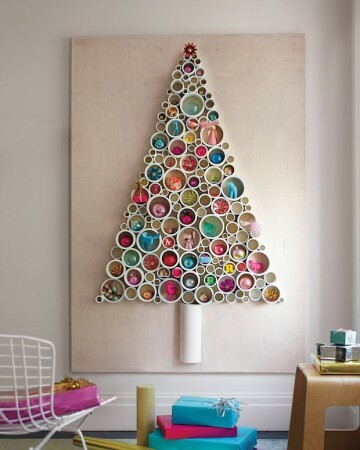 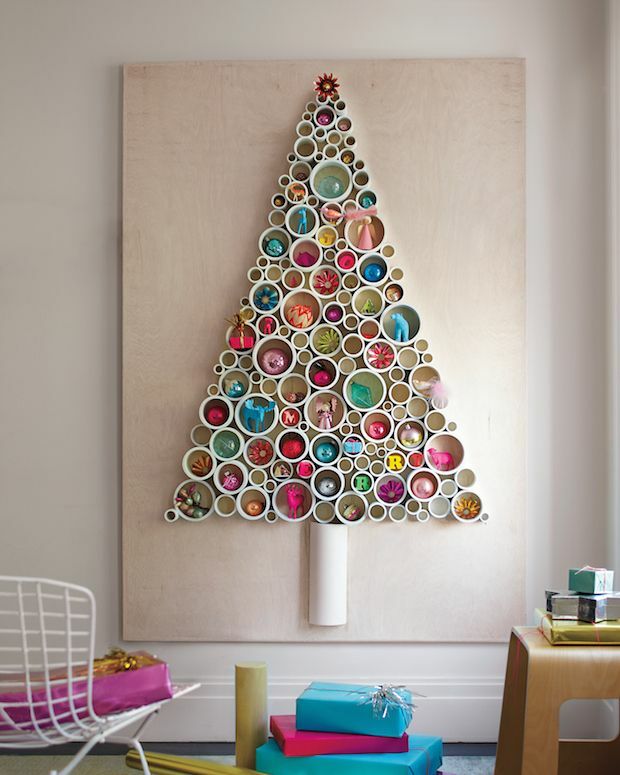 Create a tree that is meaningful and artistic. 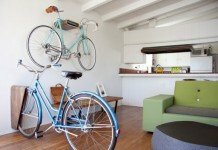 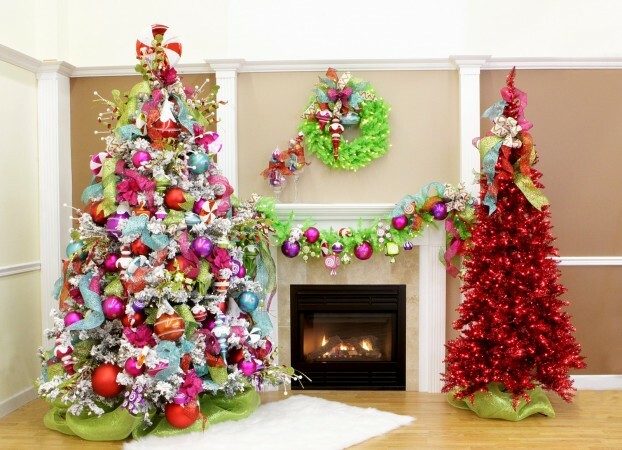 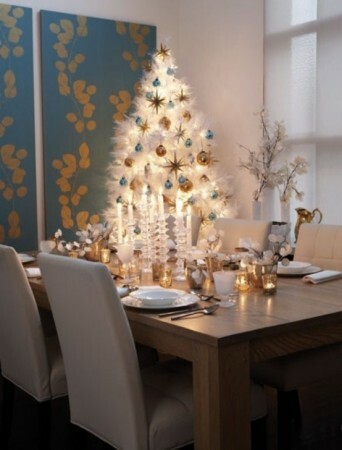 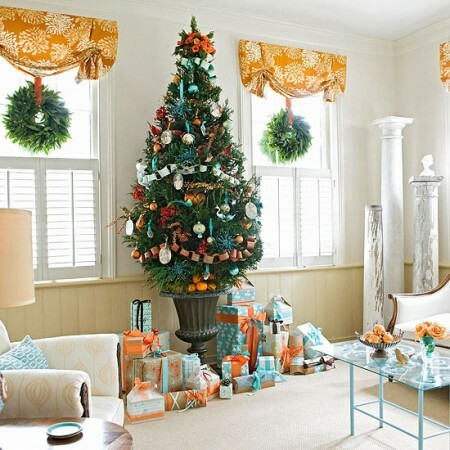 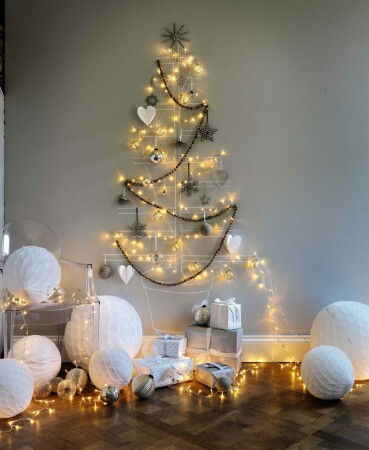 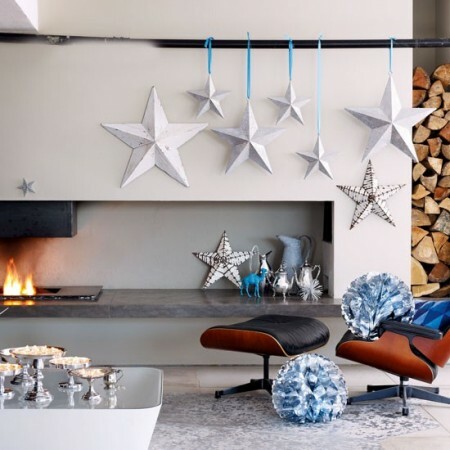 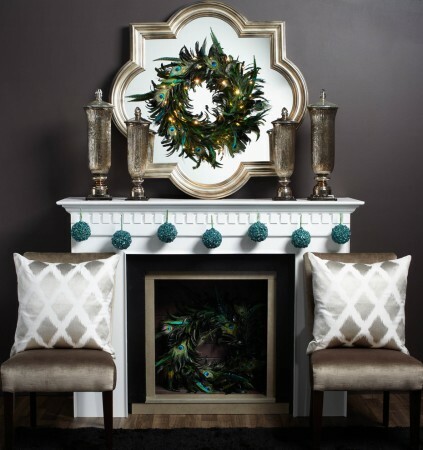 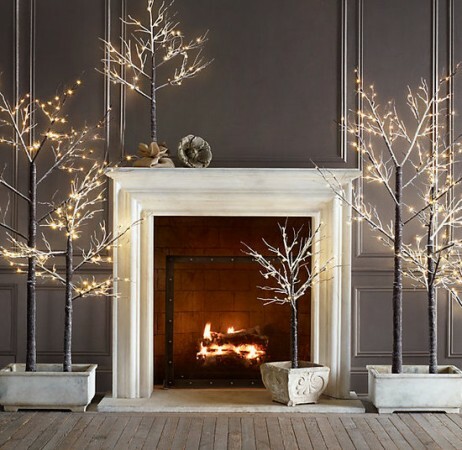 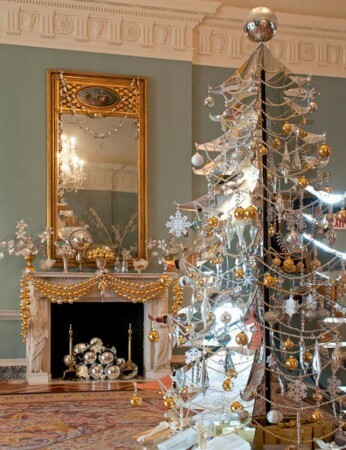 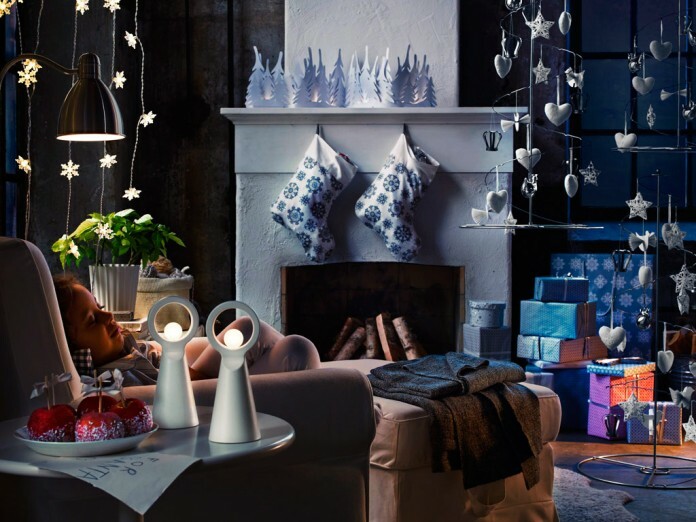 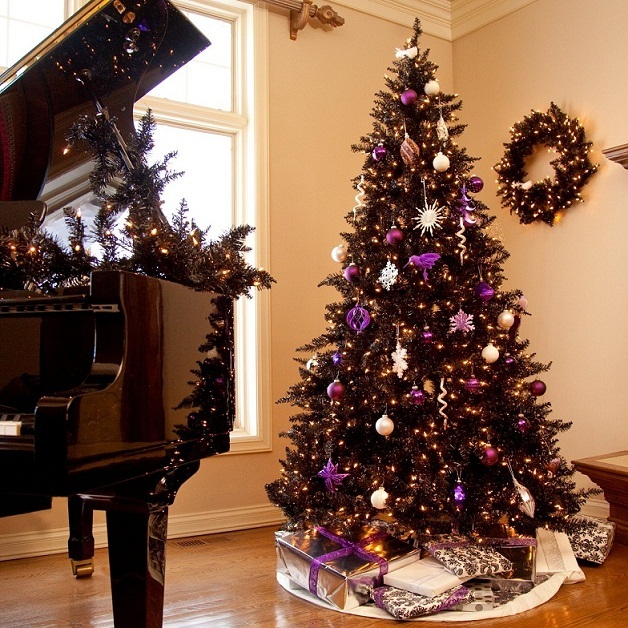 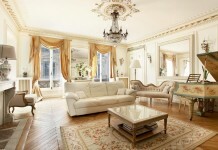 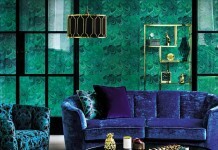 Coordinate your Christmas decorations with your existing home décor. 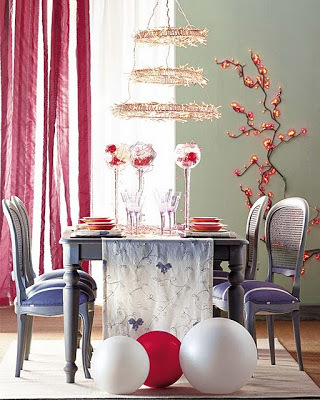 Shake things up with an eclectic mix. Perhaps you will create a new tradition.